Karen has a 17-year-old daughter, Alex, who is hoping to go to UT next year to study either physical or occupational therapy. Karen and her husband, Derrick, enjoy hiking the Smokies and hanging out on their screened porch while listening to jazz. 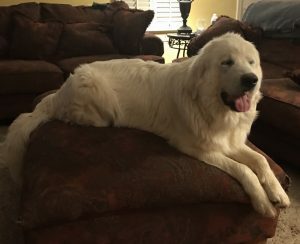 They have a 110-pound Great Pyrenees puppy named Jupiter, a black Shepherd named Josiah, a Morkie named Tango, and a cat called Roku. 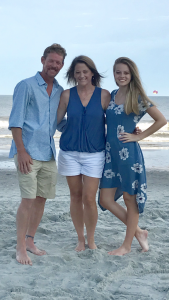 The family loves going on beach vacations. In fact, they just got back from Myrtle Beach. 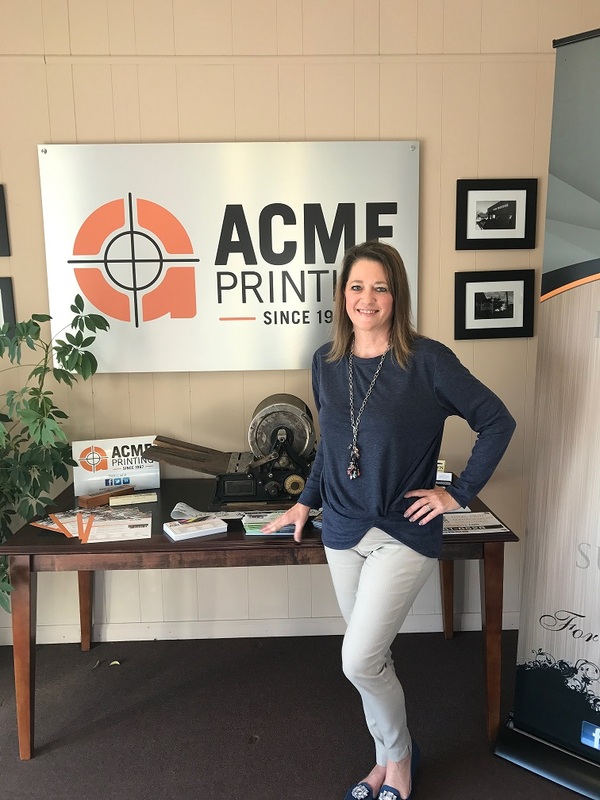 Karen, thank you for your hard work and keeping our printing presses going!